Anil Kapoor has been one of the most successful actors of the Bollywood film industry. He has contributed many amazing Blockbuster films which have been truly loved by the Bollywood fans. 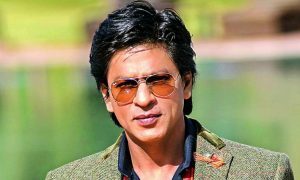 He has established himself very well in the film industry and he has truly been an inspiration for many new actors in the Bollywood industry. He has contributed films like ‘Ram Lakhan,’ ‘Mr. India,’ ‘Welcome’ and many more which completely shows how talented and versatile this legendary actor is. 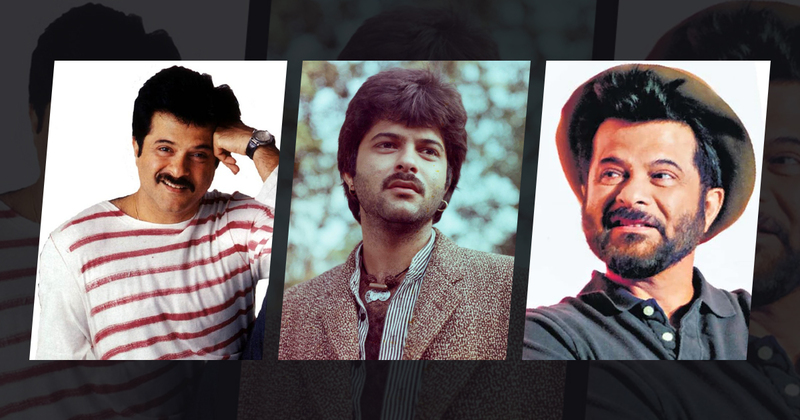 Let’s check out some of the top-notch movies of Anil Kapoor. 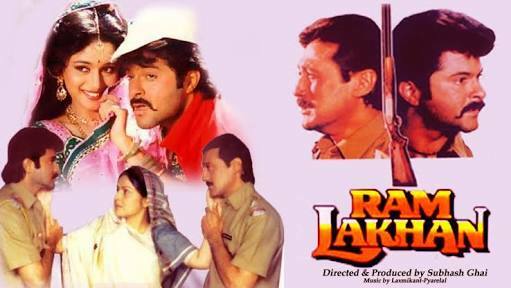 Ram Lakhan is a Bollywood film directed by Subhash Ghai which features Nil Kapoor, Jackie Shroff, Madhuri Dixit, Dimple Kapadia, Rakhee and Anupam Kher in the pivotal roles. The film revolves around two brothers where one brother is adopted. Later, their father is killed and the son which is adopted goes out to take the revenge of his father’s death. The film involves elements of emotions, crime, chaos and drama and was truly loved by the Bollywood fans. Anil Kapoor was just amazing in the film and his on-screen presence was immensely appreciated by the Bollywood fans. Welcome is a Bollywood film directed by Anees Bazmee which features Nana Patekar, Anil Kapoor, Akshay Kumar and Katrina Kaif in the pivotal roles. The film involves elements of humour, crime, drama and lots of madness. 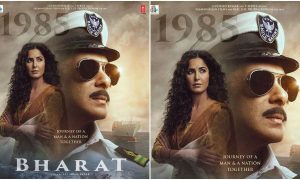 You will definitely love the on-screen presence of Nana Patekar and Anil Kapoor. This is one of the best comedy films of all time and was totally loved by the Bollywood fans. If you have a lot of time in the day and don’t know where to spend it, go for this movie and you’ll definitely not regret. It’s definitely one of the best films of Anil Kapoor. Laadla is a Bollywood film directed by Raj Kanwar which features Sridevi and Anil Kapoor in the major roles. The film is based on an ambitious factory owner who marries a factory worker Raju (Anil Kapoor). The movie shows how she first thought of teaching him a lesson and squash his spirit but ended up learning lessons herself. 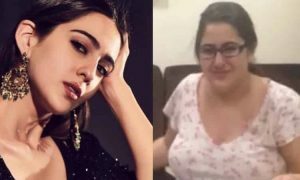 The plot of the film is really good and was totally loved by the Bollywood fans. 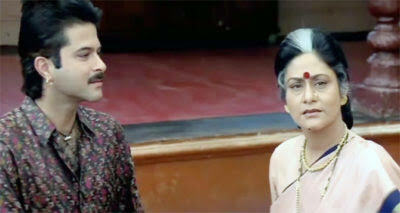 The acting of Anil Kapoor was just fabulous and was immensely praised by the Bollywood fans. 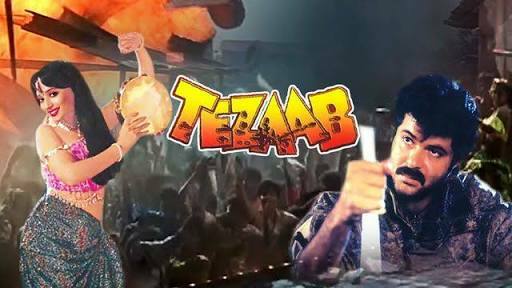 Tezaab is a Bollywood film directed by N. Chandra which features Anil Kapoor and Madhuri Dixit in the lead roles. Because of this movie, Madhuri Dixit came into highlights and it played a very crucial role in her career. The film revolves around Mahesh who’s life gets unstable after his parents were murdered. The film involves elements of romance, drama, action and chaos and the acting of Madhuri Dixit and Anil Kapoor was immensely praised by the Bollywood fans. It went on to be a commercial success with an overall positive response. 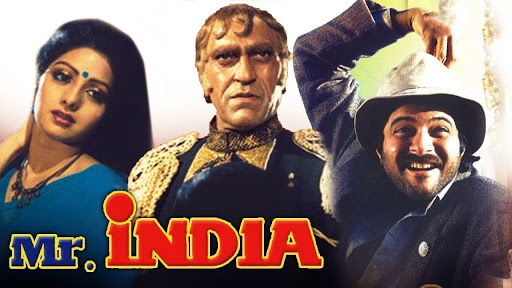 Mr. India is a Bollywood film directed by Shekhar Kapur which features Anil Kapoor and Sridevi in the major roles. The film is based on the concept of invisibility as Anil Kapoor becomes invisible in the film by applying some scientific formula. The concept of the film was truly loved by the Bollywood fans and Anil Kapoor was just fabulous with his acting. His acting was highly appreciated by the audiences and the critics and this is definitely one of the best and one of the most important films in the career of Anil Kapoor. Lamhe is a Bollywood film directed by Yash Chopra which features Anil Kapoor and Sridevi in the major roles. 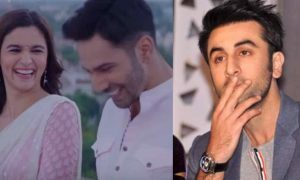 The film involves elements of drama, emotions and romance and was really loved by the Bollywood fans. The acting of Anil Kapoor in the movie was really commendable and he truly succeeds in entertaining the audiences. The film received an overall positive response from the audiences and the critics. Beta is a Bollywood film directed by Indra Kumar which features Anil Kapoor, Madhuri Dixit, and Aruna Irani in the lead roles. The film revolves around Raju who’s dad was a millionaire and so he was an heir to his wealth. In the movie, his stepmother takes complete advantage of his innocence but the things turn the other way when his wife see’s this. 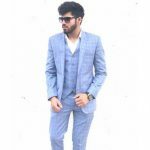 It is definitely one of the most important movies in the career of Anil Kapoor and the acting of both, Madhuri Dixit and Anil Kapoor was commendable in the film. It is surely one of the best films in the career of Anil Kapoor. Dil Dhadakne Do is a Bollywood drama film directed by Zoya Akhtar which features Anil Kapoor, Shefali Shah, Priyanka Chopra, Anushka Sharma, Ranveer Singh and Farhan Akhtar in the leading roles. 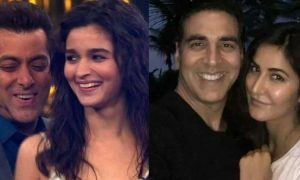 The film revolves around a dysfunctional Punjabi family who celebrates the 30th wedding anniversary of the parents by inviting their family and friends on a cruise trip. The movie shows how the family receives life-changing experiences on this trip and end up being a happy family again at the end. Anil Kapoor’s acting as a responsible dad was just phenomenal in this film and he also entertains the audiences with his awesome comedy punches. The movie went out to be a super hit at the box office and received a very positive response from the audiences and the critics. 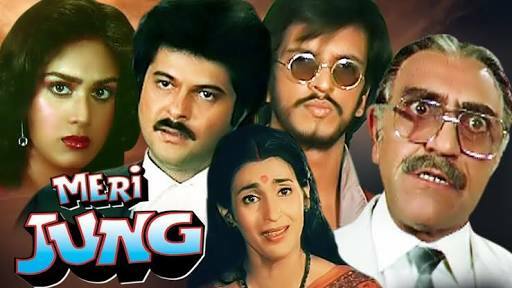 Meri Jung is a Bollywood film directed by Subhash Ghai which features Anil Kapoor, Meenakshi Sheshadri, Amrish Puri, Nutan and Javed Jaffrey in the major roles. The film revolves around Arun who sets on to take the revenge of his father’s murder. The film involves elements of action, drama, crime and emotions and the acting of Anil Kapoor in this film was phenomenal. The film went on to be a commercial success and was very well received by the Bollywood fans. 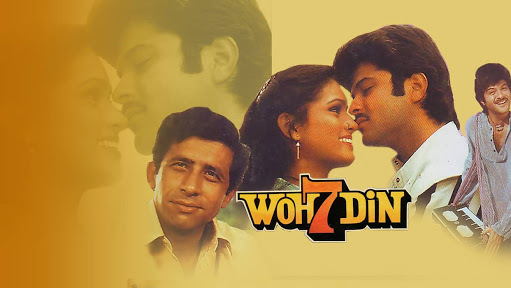 Woh 7 Din is a Bollywood film directed Bapu which features Anil Kapoor, Naseeruddin Shah and Padmini Kolhapure in the major roles. The film is the remake of a Tamil film named ‘Andha’ and involves elements of drama, romance, chaos and emotions. The film involves a great plot and is based on reuniting two lovers. The film was very well received by the Bollywood fans and Anil Kapoor was just fabulous with his role in the film.